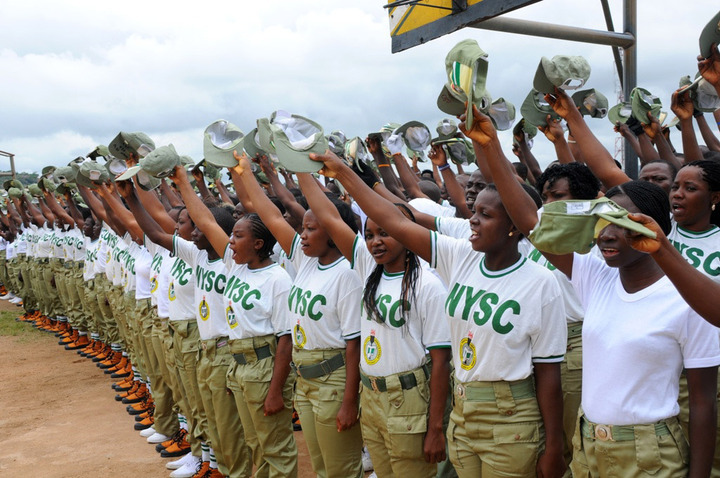 One Amale Pius told an Abuja Grade 1 Area Court that he is ready to commit a suspected fake female corps member that allegedly carted away his over N1 million worth of properties to God, according to Dailytrust. The court struck out the case of the suspected 25-year-old woman, Anita Ubi Sani, following the withdrawal of the case by the nominal complainant on Tuesday. Anita Ubi Sani of Back of Cathedral Church, Wida, Abuja, was charged with joint act and theft, offences that contradict Sections 79 and 287 of the Penal Code. The Police prosecutor, Igono Icholi, had earlier told the court that the complainant, of Phase 2, Site 1, on February 3, reported at the Kubwa Police Station that the accused, with two others, presently at large, jointly in furtherance of a common intention, went to his apartment and carted away his properties worth N1, 505, 000 without his consent. He said the accused sold the items in an undisclosed place and converted the proceeds to her personal use. According to the prosecutor, the accused was arrested in a DSTV office in Bwari, where she was trying to recharge one of the stolen items, thereby causing him wrongful loss. When the case came up in court, the complainant requested that the case be withdrawn. He said he was touched by God to leave everything to Him. The Judge, Mohammed Marafa, while striking out the case, asked the complainant to apply for the termination of the case citing his reasons.